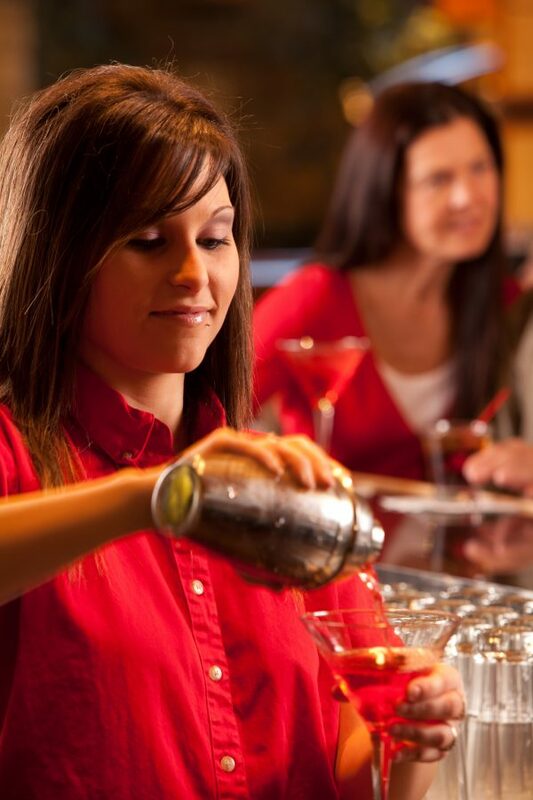 You’ll love the hometown service you get when you stop in to our Team Spirits Bar at Kewadin Manistique! 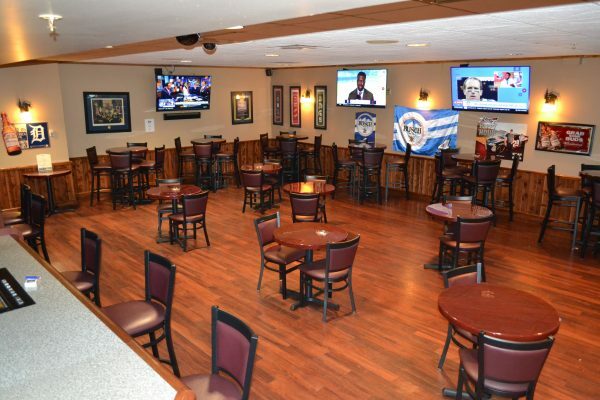 Join us any night of the week to watch the hottest sports games on our big screen televisions. Events begin at 8:00 p.m.